Award-winning digital products supported by a unified experience and delivered on a single platform. 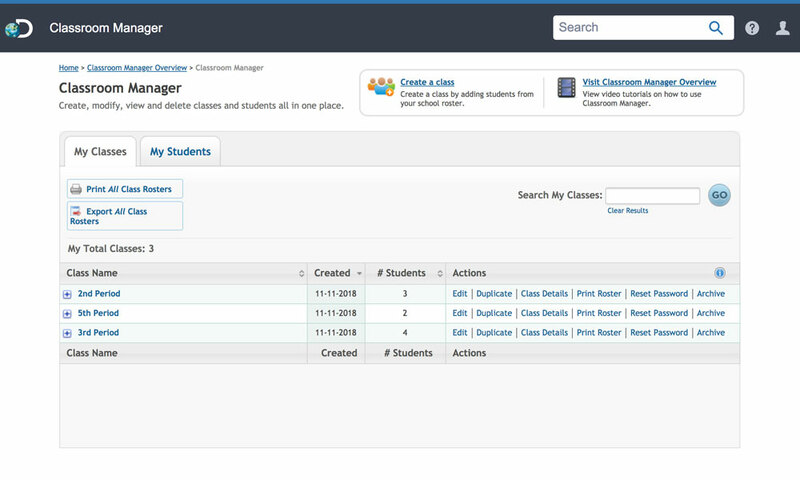 Once logged in, students can access teacher-assigned materials, research, and build their own digital projects. Teachers can also assign content to individual students, groups, or an entire class. 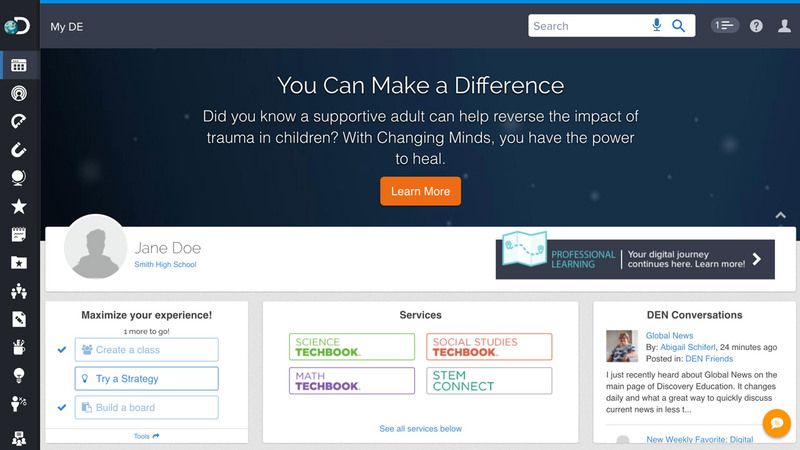 Find a wealth of support in our online professional learning center. 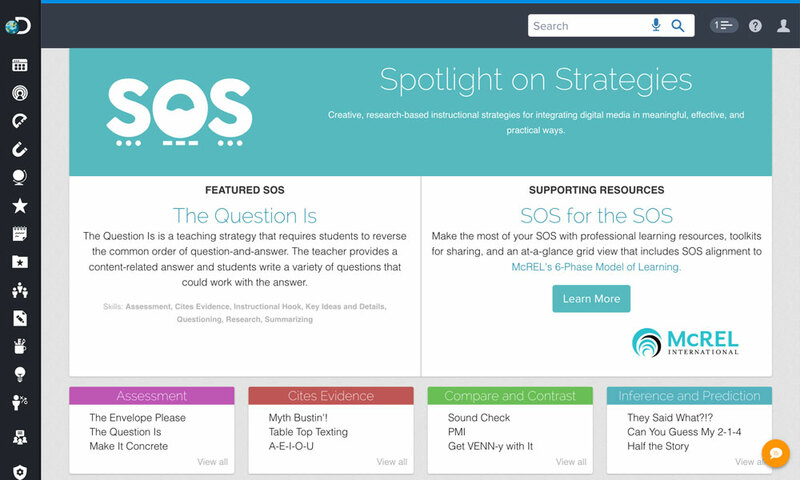 Through Spotlight on Strategies, we share creative research-based instructional strategies presented by teachers for teachers. These simple instructional strategies incorporate digital media in meaningful, effective, and practical ways. Using Studio, students and teachers can produce fun, engaging, digital projects with any content. 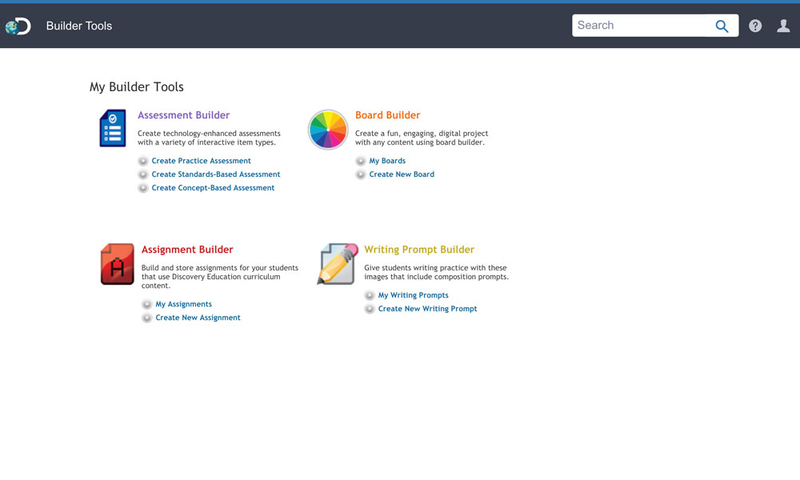 Create technology-enhanced assessments with a variety of interactive item types. Build and store assignments for your students. Give students writing practice that include composition prompts. Join more the 4.5 million educators in 50-plus countries that aim to challenge the status quo.